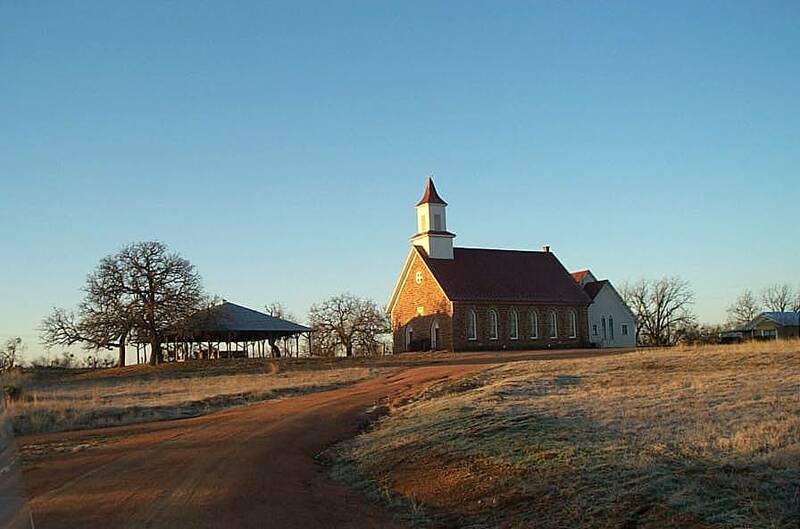 The top photo is of Art Methodist Church located about 6 miles east of Mason, Texas on Highway 29. 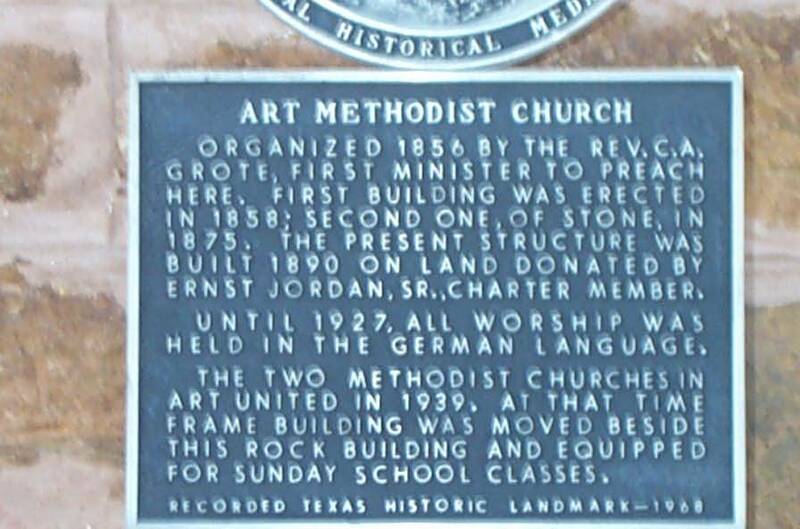 The lower photo is the historical marker at the front of the church. 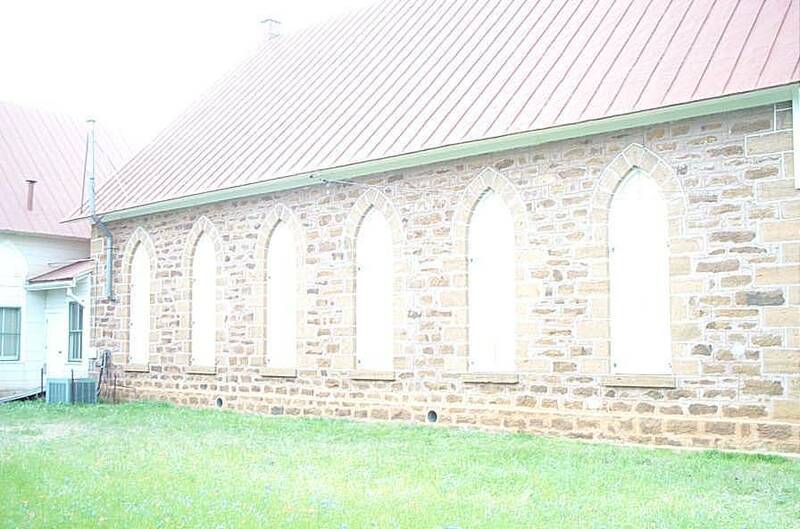 These are photos of the shutters we rebuildt to match the 100 year old shutters that were on the Church. The smaller photos are of the completed shutter installation. 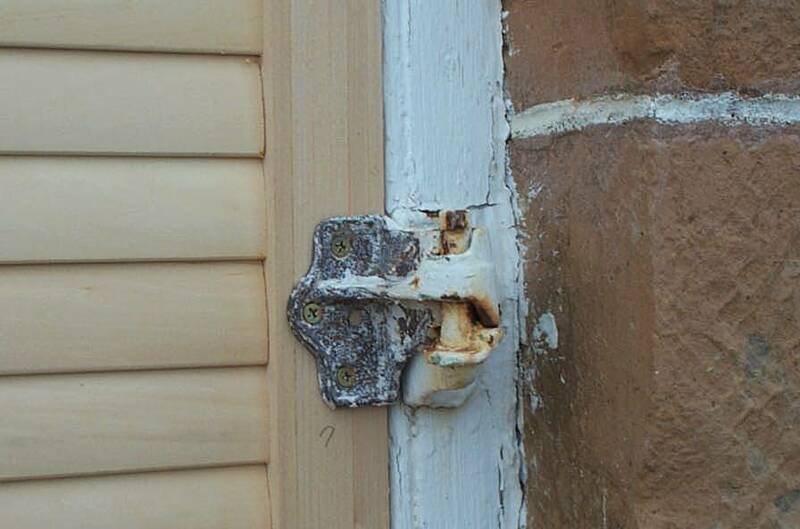 The hinges in the photo were cast by Alamo Iron works in San Antonio, Texas for the original installation. If you look closely at the hinge you will see that the base is the silhouette of the Alamo. KLST TV in San Angelo, texas has a weekly feature "Made in the Concho Valley". Our shutters were featured on September 21, 2011. This link will lead you to this segment on YouTube. The video shows a new concept for installing shutters. By using magnets we are able to get a neater fit. This method allows the shutter to blend into the window. 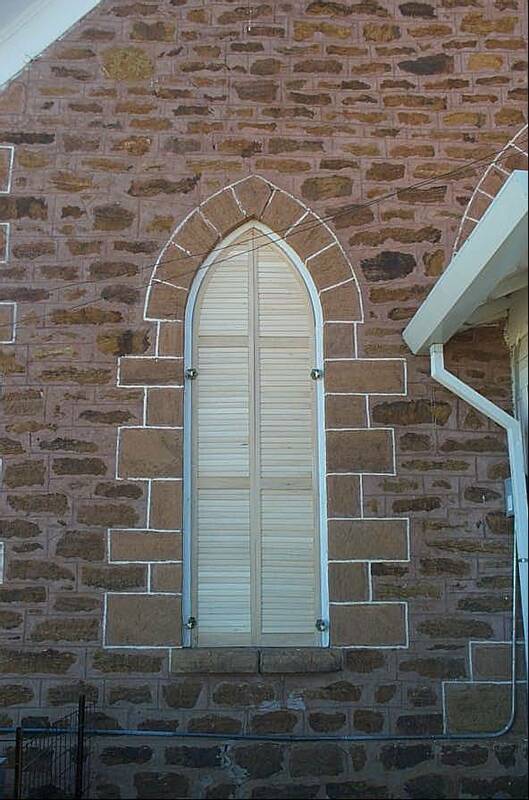 In many cases other shutter installations look "added on" when added to windows. Also, the use of magnets eliminates need to move furniture placed in front of the window, as seen in the video. Our prices includes sales tax, if bought in Texas. They are competitive with other Manufactures and Retailers. We now can offer Oak, Maple, Mahogany and many other types of hardwood in addition to the standard basswood. Just double click on the name of the species of wood for the photos. Go to our products page for a list of our products. The feedback page is to be used to forward information. Welcome to Designs in Wood new web site for Plantations Shutters. 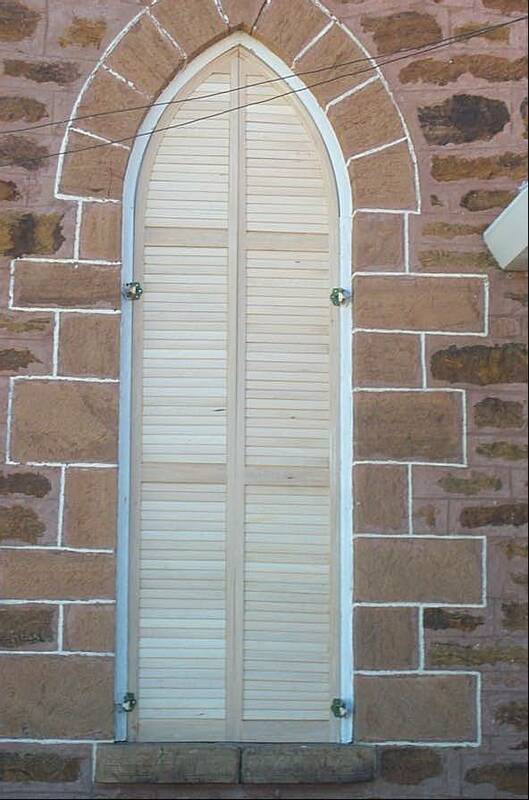 We build these shutters here in San Angelo. 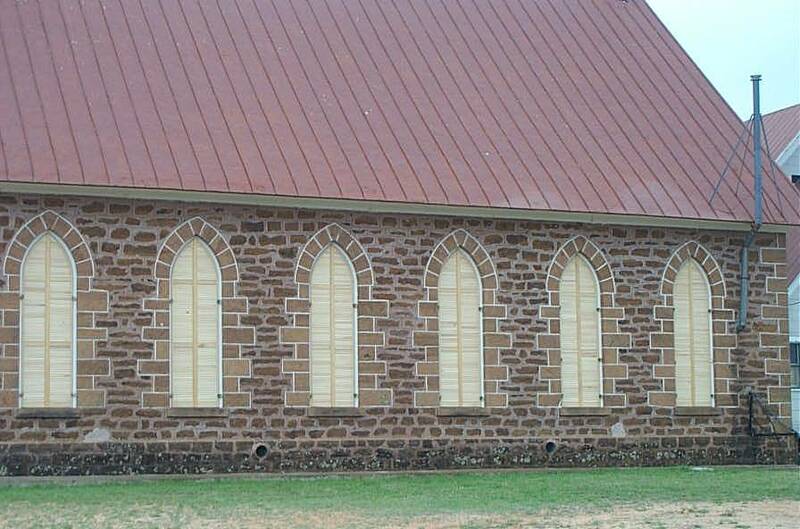 Your windows are measured by us, the shutters are built by us and then installed by us. They are heavy duty and built to last. our shutters are easily repaired if repairs are ever needed. We have refined our shutter installation so that the home owner could install them. We would like to have your comments on our web site and would enjoy visiting with you about our high quality shutters. The hit counter was restarted 10-7-11. The website has been up since 1999. Send mail to Designs in Wood P.O. Box 3760 San Angelo, Texas 76902 with questions or comments about this web site.